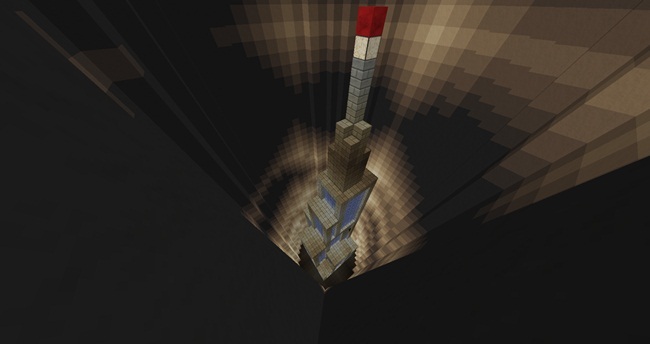 Easy parkour map made for one player on Minecraft 1.12.2. This map was created by Thai people. English may be wrong because we use google to translate. 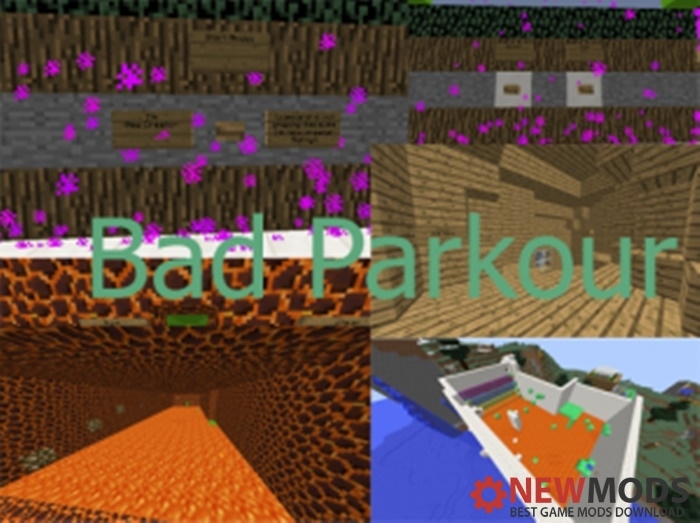 Enjoy playing Bad Parkour From Thailand.